We are often asked why a client would chose to work with a credit union rather than a traditional bank. The answer is fairly simple. 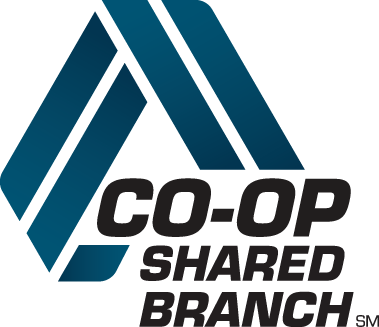 Our credit union is centered around our customers, not the other way around. 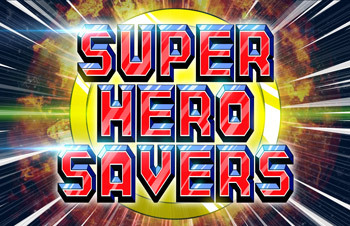 As we are nonprofit, any extra revenue goes right back into the pockets of our members. With traditional banks, there are many many secrets and walls between the institution and its members. With our credit union, you will receive nothing but the utmost transparency. Our staff is always accessible. Having an issue with your payments? Come in to one of our branches and have a face to face chat. We will work with you to sort out the issue however we can. You will consistently have a direct line to our staff and 24/7 assistance. With a membership to our union, you can rest assured knowing that the same familiar faces will be there for you time and time again. 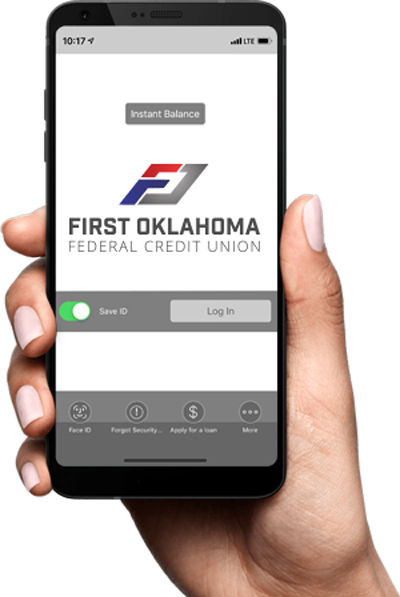 First Oklahoma Federal Credit Union (FOKFCU) is a federally insured credit union. We offer membership to all persons who live, work, regularly conduct business, worship, attend school in, have a businesses or other legal entity located in the Tulsa, Creek, Okmulgee, Pawnee, and Osage Counties of Oklahoma. Your initial deposit of at least $5.00. ACCOUNTS OPENED BY MAIL WILL NOT BECOME ACTIVE UNTIL INFORMATION IS VERIFIED. We do not accept membership applications by fax. Please feel free to call us with any questions you have at 918-582-1965 and browse around our site to learn more about our unmatched service and offers.